Enjoy this Tour du Mont Blanc half tour with a difference! 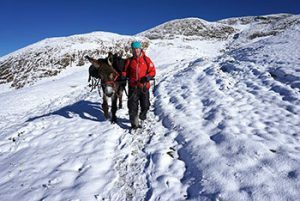 A 6 day trekking adventure holiday accompanied by donkeys. Learn how to care, control and manage these wonderful animals. This 12 day group tour offers you the chance to visit France, Switzerland and Italy. 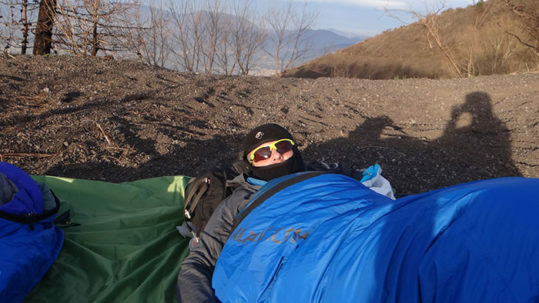 You will be guided by one of our experienced mountain experts for an adventure of a lifetime. 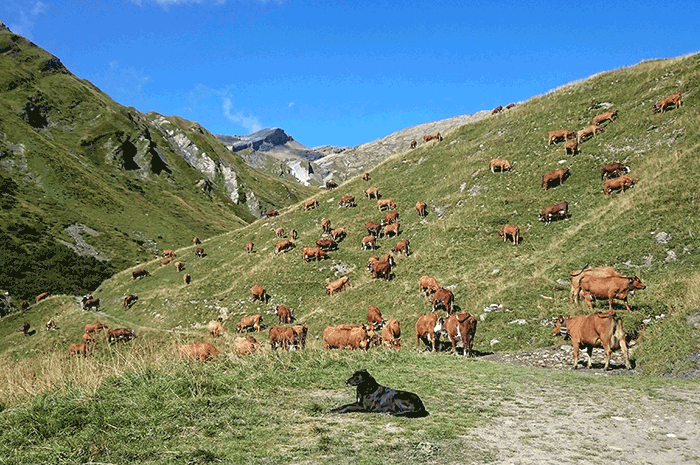 Our self-guided walking breaks of Mont Blanc are designed for the more adventurous traveller. This 12 day break gives you the option to start/finish in multiple locations. 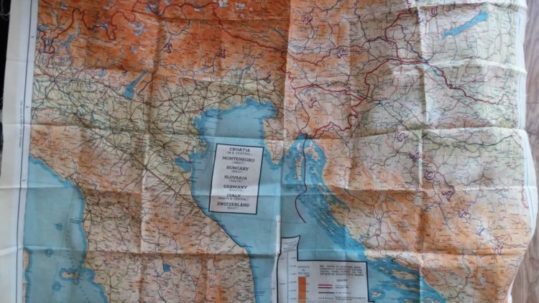 Embark on a fascinating 10 day historical adventure along this WWII trail. 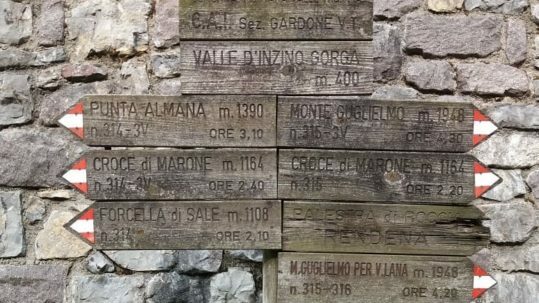 Follow in the footsteps of some of the allied servicemen who risked all to cross the Alps to freedom. Visit key landmarks and learn more about their daring escape from their Italian prisoner of war camps in 1943. 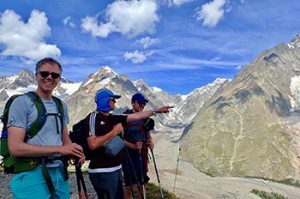 Additionally there will be many opportunities to see wildlife such as deer, chamois, marmots, eagles and wild boar – as well as gaze at the fantastic scenery. Alpine Walks is owned and run by Duncan Boar an ex serviceman and mountain leader with 30 year experience. 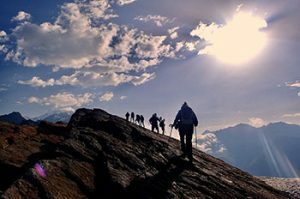 All the guides employed by Alpine Walks are members of the Union of International Mountain Leader Associations. 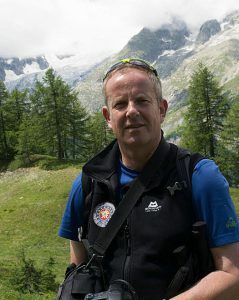 Having received help from the Military Veterans charity, Help4Heroes, he now uses his experience to offer a range of adventure travel hiking and walking tours. By regularly checking our facebook announcements (why not ‘follow’ us at Myalpinewalks), on the ‘Daily Journal’ page of the website, you can keep up to date with the latest news and offers. For hiking tips and more in depth information why not read some of Duncan’s detailed articles on the travel blog.